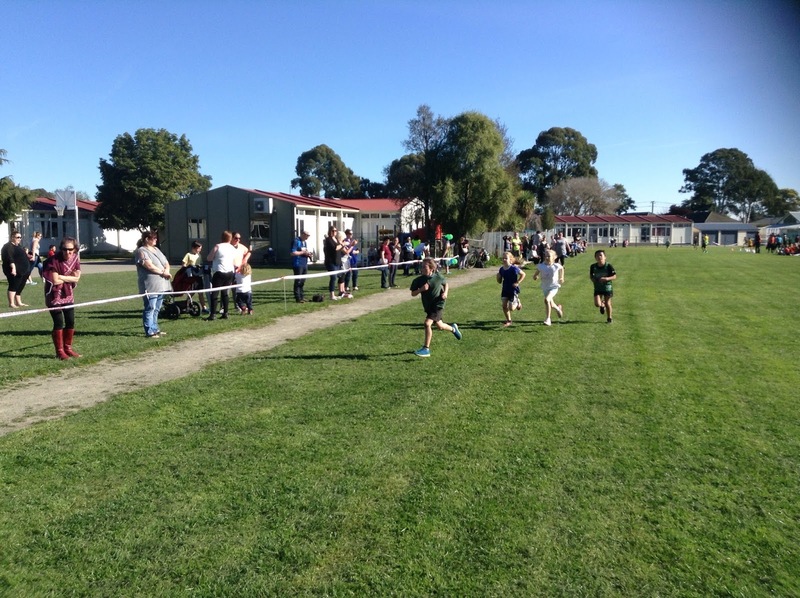 On Thursday we participated in the school Cross Country. It was challenging in the hot sun but many of us felt as though our training had paid off. 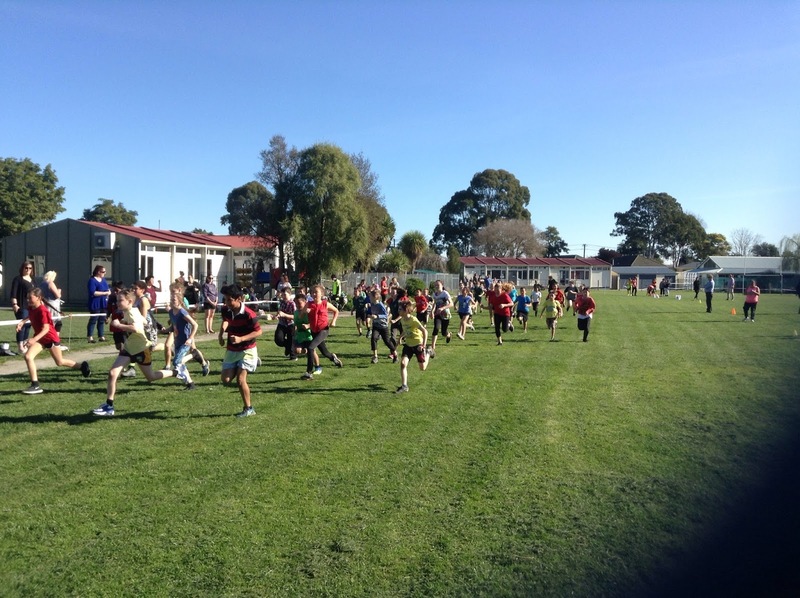 A focus for us during the Cross Country was to use our key competency; Relating to Others. Relating to Others at Bromley School is all about having a sense of belonging, being an active listener and sharing our ideas and opinions in a confident, respectful way. On Thursday we explored and discussed this as a class. 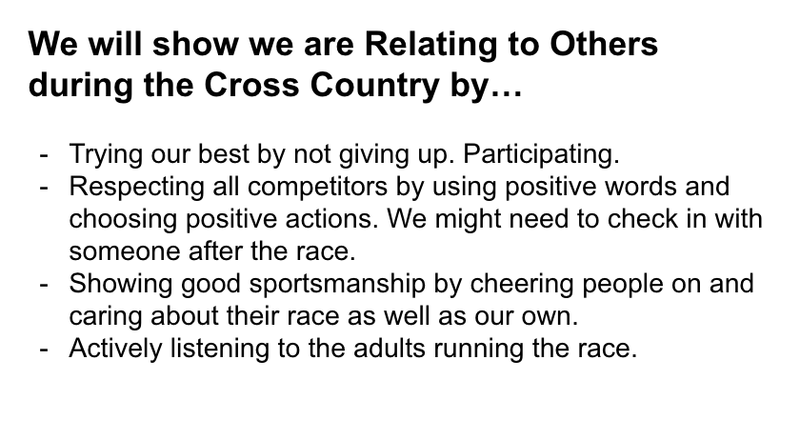 We came up with a list of things we will be doing during the school Cross Country to show we are Relating to Others. This week we will be writing individual blogs about the Cross Country. We will be providing some evidence of how we related to others well. It was wonderful to see so much support from friends and whanau. What a great afternoon. The cross country was FUN!!!!!!!! 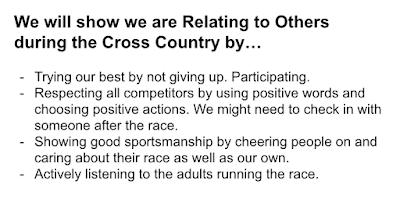 I think we related well during the cross country especially when we were really tired and exsoursted and we couldn't handle it so I personally think that we related to others really really well. I'm really proud of my self because I came first of 10/11 girls . I related to others well.